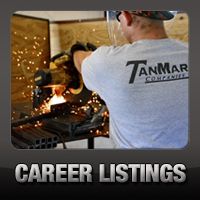 Quote Request - TanMar Companies, LLC. Please fill out the following form. 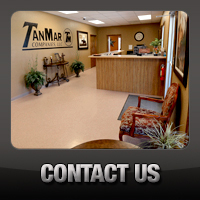 A representative of TanMar will respond to your request once it is received.